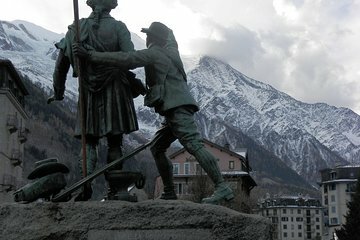 Beyond the lofty peaks and famous slopes, get to know the town of Chamonix on this small-group walking tour. Morning or afternoon departure times are available for your convenience; find your guide at the Chamonix Mont Blanc station and get ready to explore. In just a couple hours, you’ll see the Alpine Museum, will pause for treats at a local chocolatier and cheese at a traditional deli, will enjoy mountain panoramas, and can even choose to ride the Aiguille du Midi cable car (own expense).